I’ve always thought of Umbria as the undiscovered Tuscany: the landscape is beautiful, the towns are historic and well-preserved, and there is an abundance of wild game and olive oil. From a wine perspective, the region is less well known. For many years it was synonymous with Orvieto, the light, crisp white produced in and around the village of the same name. With the exception of Lungarotti’s Torgiano Rosso Riserva, the area was not noted for reds. Then came Sagrantino di Montefalco. 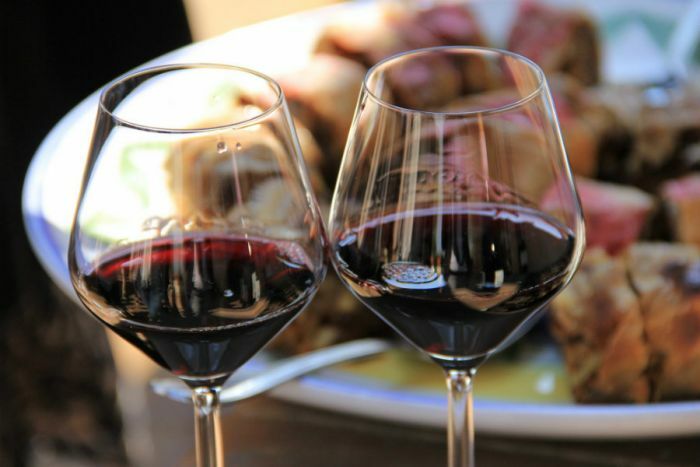 While there is evidence that Sagrantino was planted in the Perugia province as far back as the 13th century, the powerful, full-bodied grape was historically used for blending or to make a sweet dessert wine. Things began to change with the arrival of pioneers such as Arnaldo Caprai, a winery founded in 1971. Caprai passionately believed that Sagrantino had the potential to become a world-class red, and the establishment agreed: The wine was granted DOC status in 1979, and became a DOCG in 1992. Today the winery is run by his son, Marco, and Sagrantino di Montefalco is regarded as one of Italy’s great wines. Arnaldo Caprai is generally regarded as the apex of Sagrantino, both in terms of price and quality. The entry-level Rosso is a charming, easy-going bottle, suitable for everyday drinking on the spur of the moment. 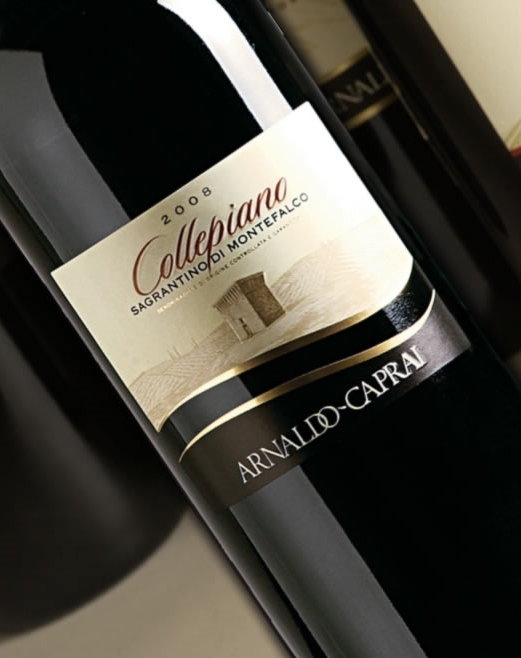 By contrast, the Collepiano is powerful and full-bodied, with significant tannin levels that take years to mature. 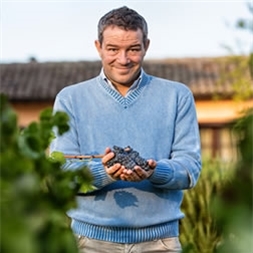 The Caprai winery is probably the best representative of the modern style of Sagrantino, just as Paolo Bea is the standard bearer of tradition. For an intriguing introduction to the Caprai product line, try the 2010 Grecante ($18), made with 100% Grechetto from the Colli Martani. The pleasantly earthy nose yields aromas of citrus and melon, mixed with scents of wet stones. The wine is medium-bodied and richly textured in the mouth, with good acidity to offset the richness; the earthiness lends complexity to the flavors of preserved lemon, ripe melon and quince. This has the depth to stand up to white meat dishes, as well as fish in assertive sauces. The entry-level red is the 2009 Montelfalco Rosso ($20), a blend of 70% Sangiovese, 15% Sagrantino and 15% Merlot. 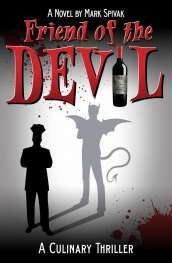 Pleasant whiffs of red berries, leather and smoke rise from the glass. It is just as pleasant in the mouth, filled with flavors of tart plums and red currants, wrapped in an earthy framework. The smokiness lingers on the finish along with hints of anise. I was fortunate to sample the 2005 Collepiano ($60), Caprai’s signature Sagrantino di Montefalco. Composed of 100% Sagrantino, it has a rich nose infused with scents of both black and bell pepper. The wine is full-bodied on entry, just as rich as it appears on the nose; it is approaching maturity at seven years old, although the tannins are still formidable. An assortment of ripe, peppery black fruits emerges in the mid palate and continues on the long finish. This would be perfect with red meats and lamb, and a dream match with the wild game of the region (www.arnaldocaprai.it/).